Botox® Cosmetic is one of the most popular treatments available at 123Dentist Community Dentist Network clinics in the Lower Mainland. 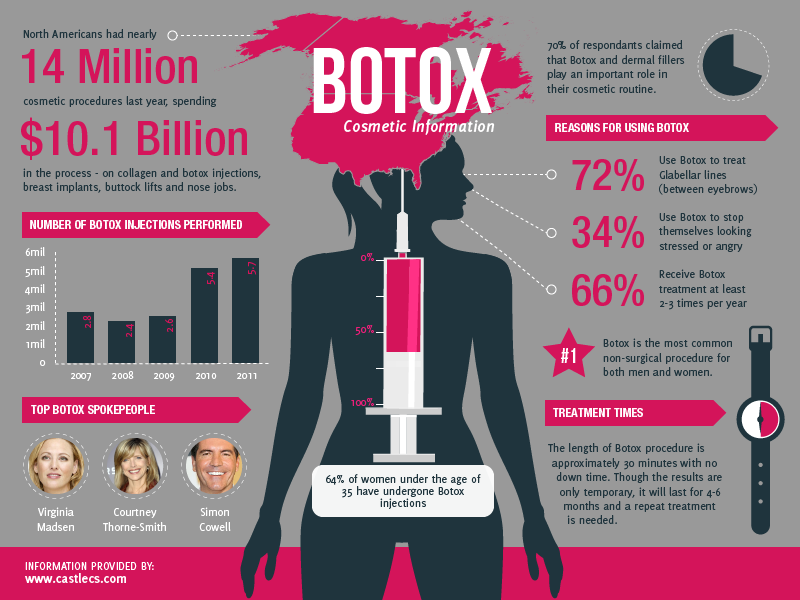 Give your skin and your whole life a makeover with Botox® Cosmetic and learn why millions of people everywhere – including celebrities such as Simon Cowell – are devoted fans of Botox® Cosmetic. If you would like to book your Botox® Cosmetic appointment, click here to find a 123Dentist Botox® Cosmetic provider in your community. We’re social, too. Follow us on Twitter, Facebook and YouTube.